If you think Ferguson is all bad news, think again. Dottie Bailey, Ben Evans, and other Tea Partiers have been helping one woman keep her dream alive. On Monday, they banded together with Center for Self-Governance and friends of Dellena Jones to undo the damage inflicted by vandals the night before. This beautiful story in The Daily Signal has all the details. 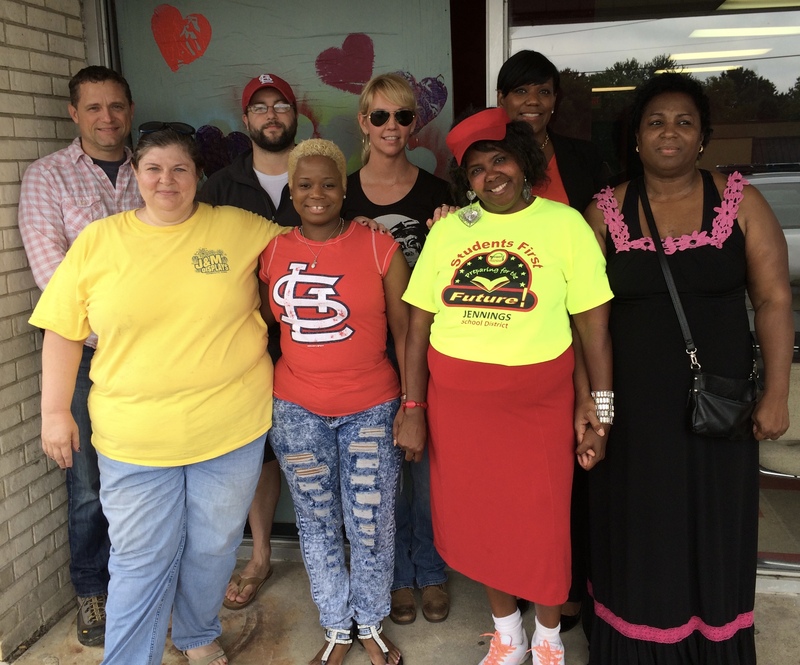 Big thanks to Dottie Bailey for her unrelenting work to save 911 Hair Salon. Please consider donating on GoFundMe to help Dellena stay in business. Because every dollar helps.